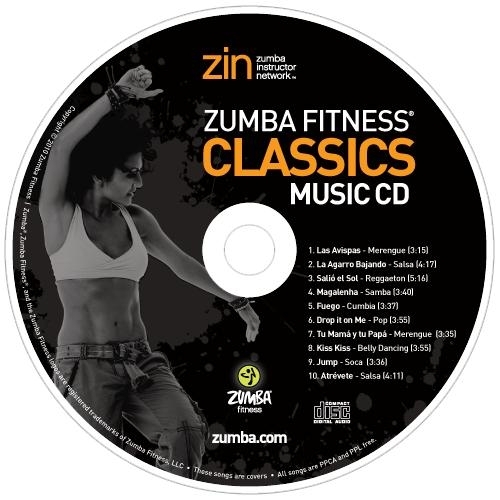 Get groovin’ with exciting dance-fitness workouts featuring upbeat Latin and world rhythms designed specifically for the Baby Boomer generation. 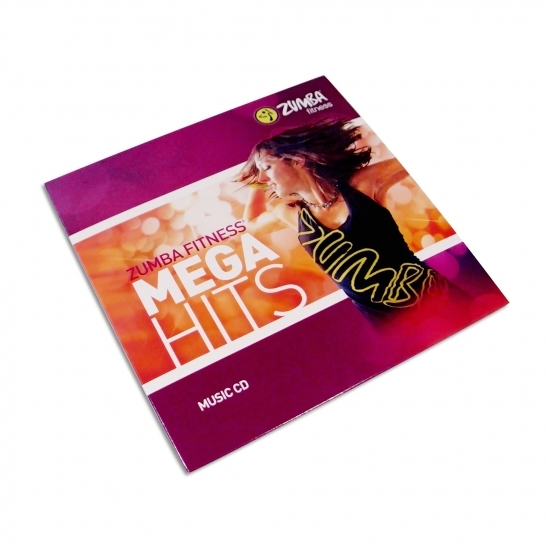 The Zumba® Gold LIVE IT UP™ DVD set is the total-body wellness program that feels like a party while it revitalizes your mind and body! This workout teaches participants how to break down exciting salsa, merengue, flamenco and cumbia moves. Features interviews with leading exercise and nutrition experts. Participants let loose during this invigorating, 45-minute dance-fitness workout that helps build endurance, improve balance and increase energy. 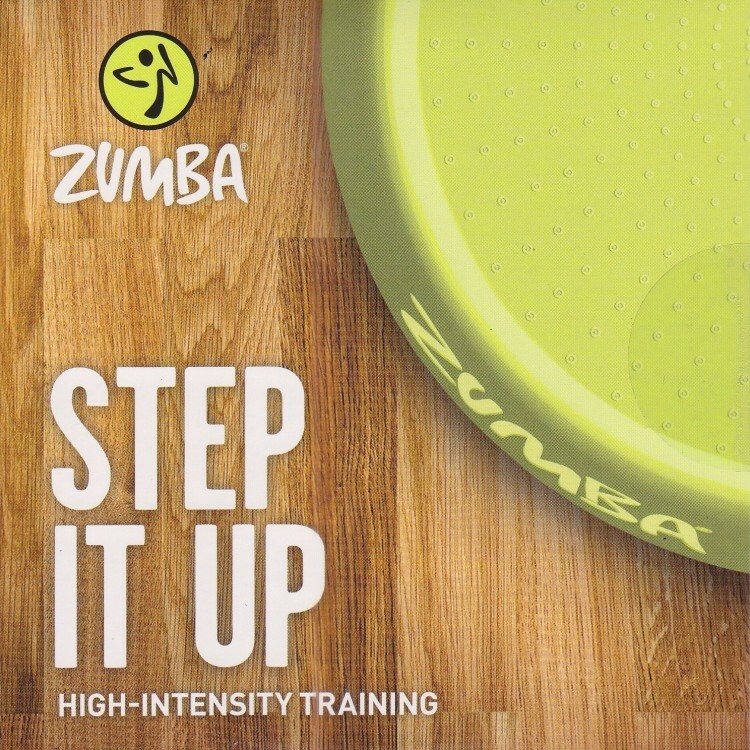 Includes a warm-up and cooldown. 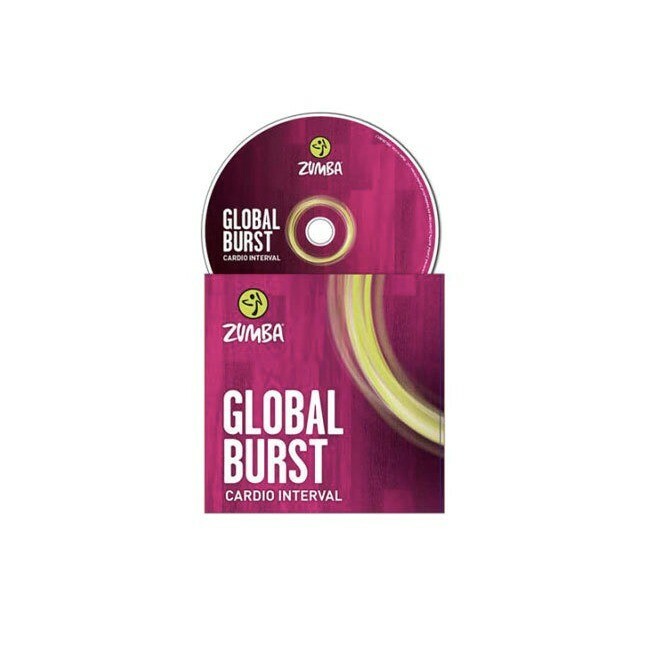 This workout helps participants strengthen, sculpt and tone at their own pace and features maraca-like Zumba® Toning Sticks. Complete with program tips as well as proven dietary tips from nutritionist Joy Bauer, the Healthy Living Guide helps motivate participants, fuel their moves and maximize their results. Plus, you’ll also get 1 pair of 1 lb. 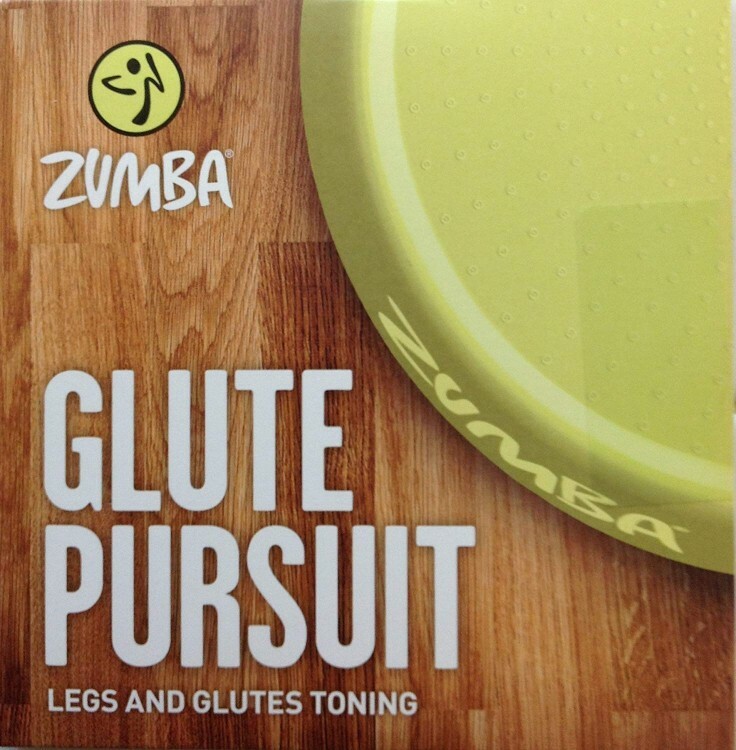 maraca-like Zumba® Toning Sticks.